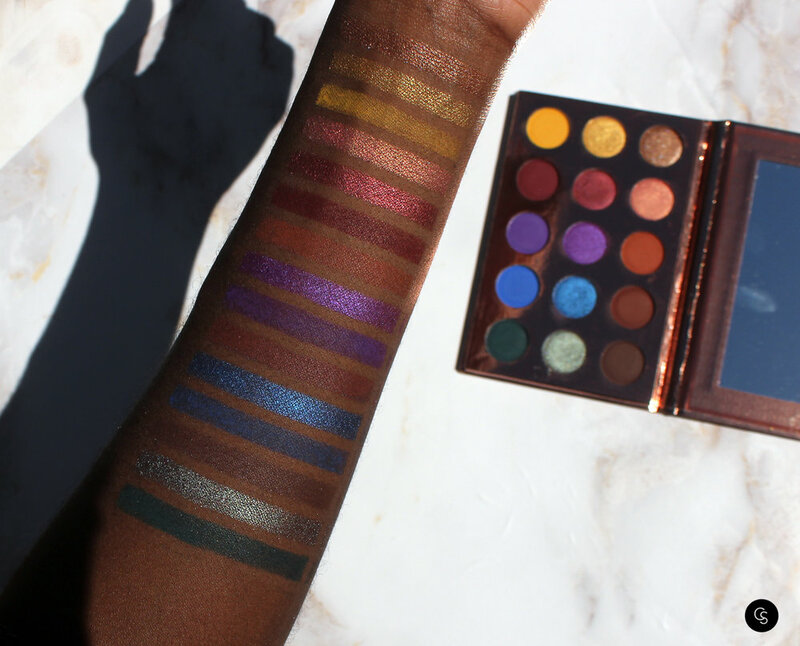 Adorn your eyes in decadence with the ItsMyRayeRaye – 15 Color Shadow Palette, an essential mix of velvety mattes and radiant shimmers inspired by the ultra-chic social media beauty maven. 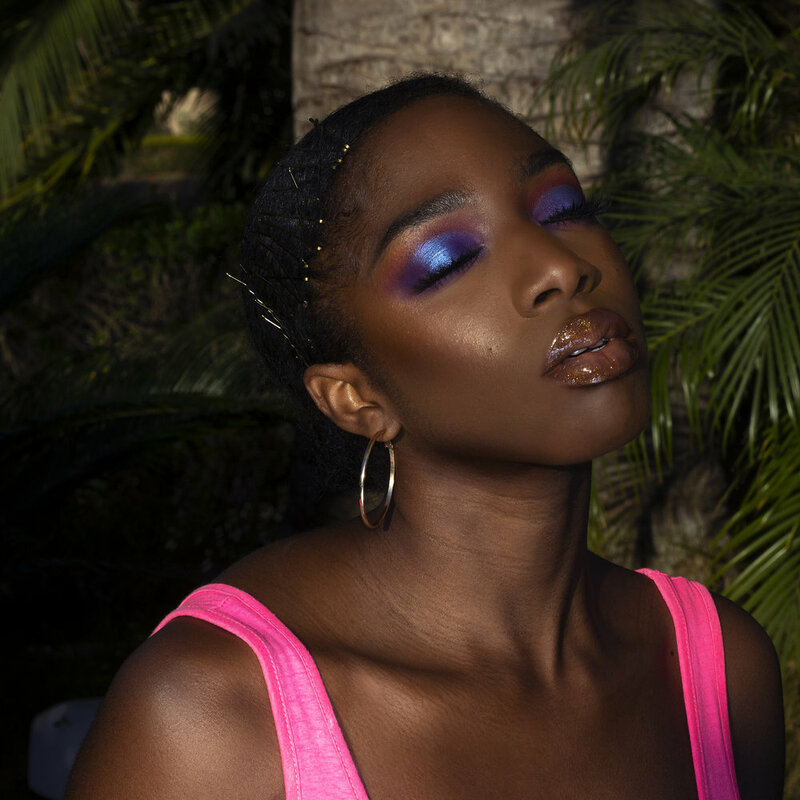 Featuring an array of warm neutrals, sumptuous yellows and vivid jewel tones, the richly pigmented formula blends and builds seamlessly to create endless opulent looks. ItsMyRayeRaye collaborated with BH Cosmetics yet again to give us a beautiful, affordable eye shadows. This palette is such a bang for your buck! 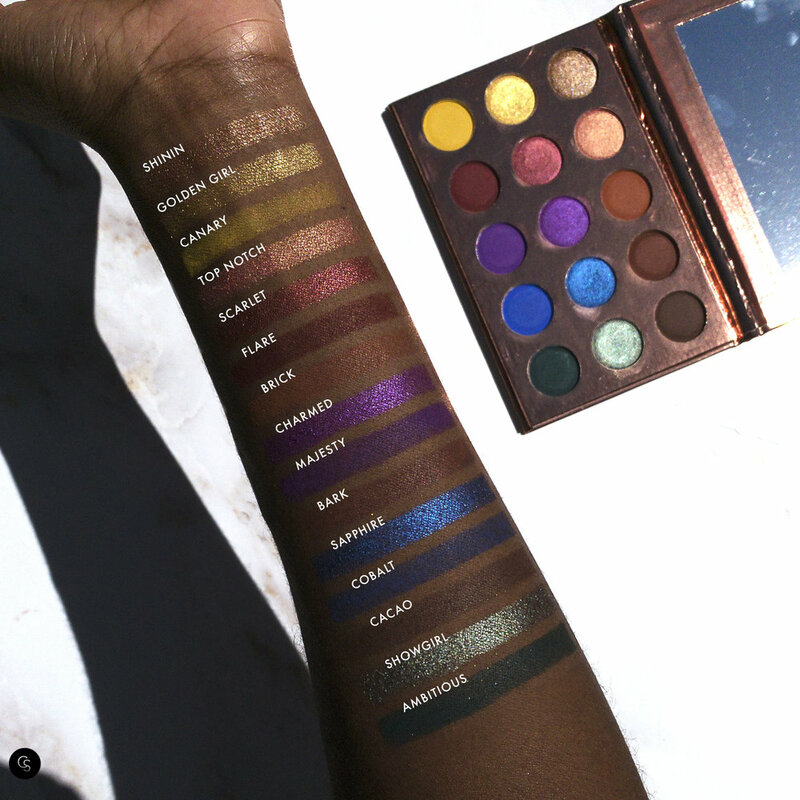 It has every color you need - transition shades, colorful shimmers, and pigmented mattes. The possibilities are endless! Both the mattes and shimmers apply and blend easily.